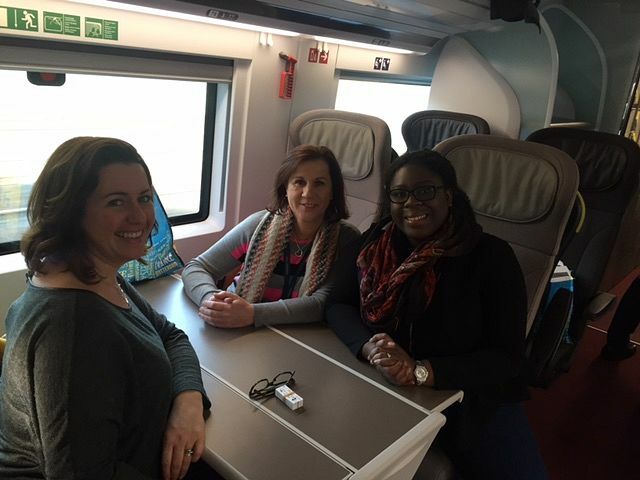 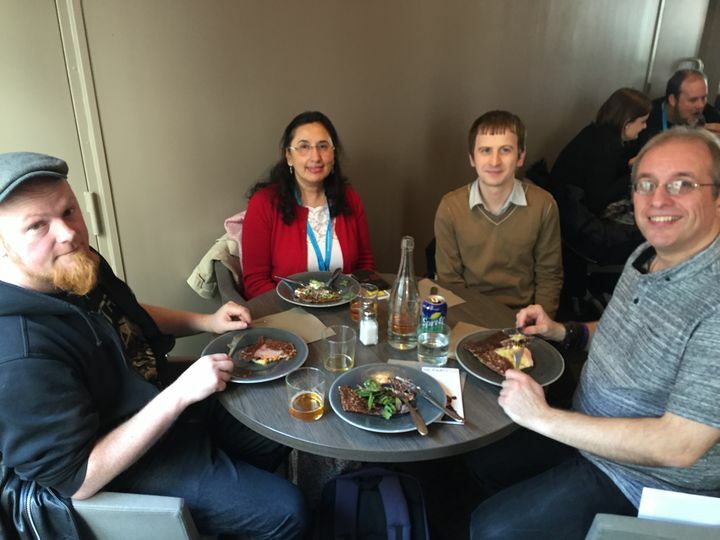 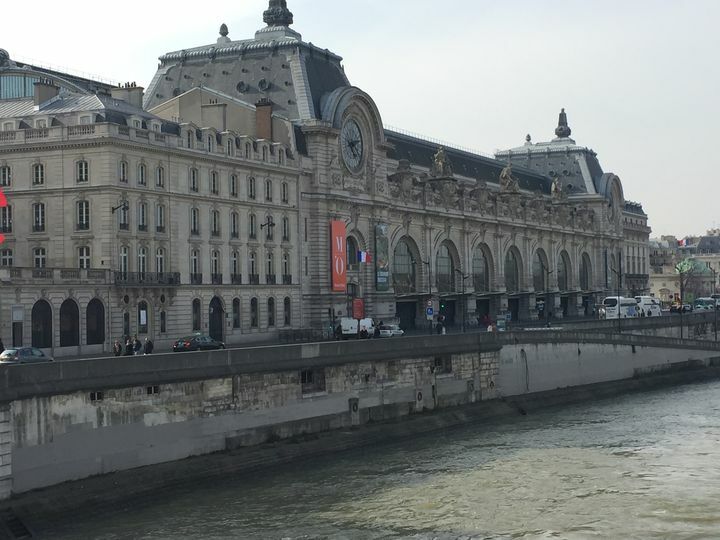 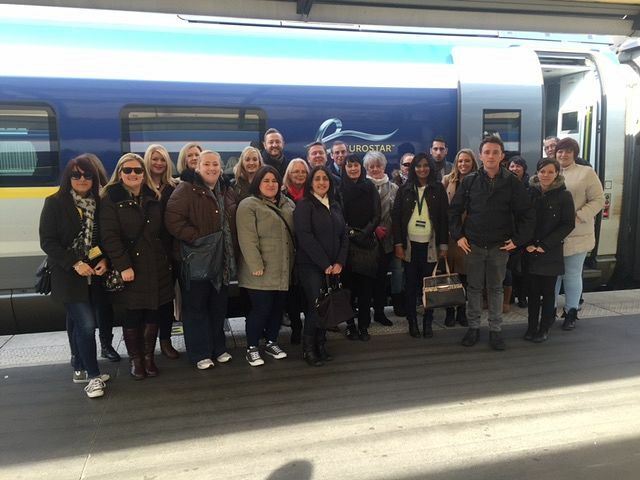 In February, we whisked 70 agents off to Paris on one of our new e320 trains. 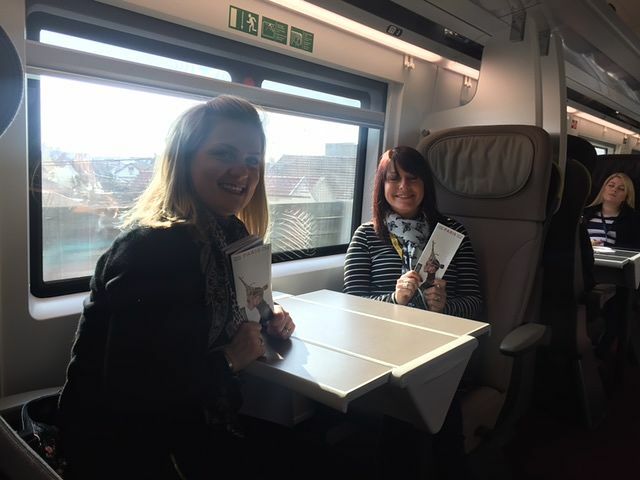 Travelling in Standard Premier, they stretched out in our spacious new reclining seats, took the wi-fi and onboard entertainment for a spin, tried out all the clever features like lights, sockets and USB ports, then tucked into a tasty petit déjeuner en route. 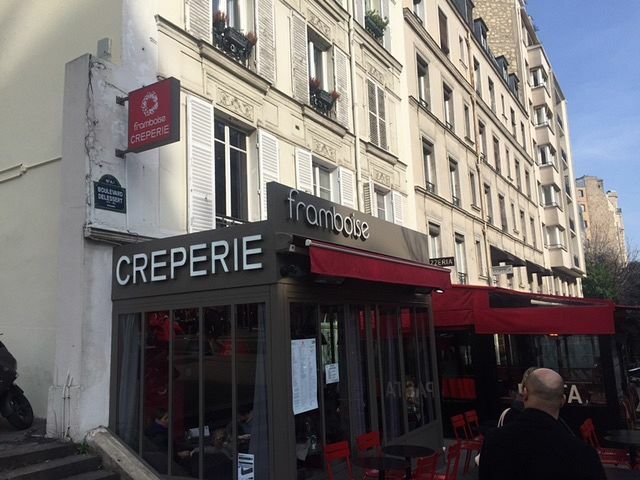 After a stroll around the city (with a quick stop at a crêperie, naturellement), it was back to London in time for tea.